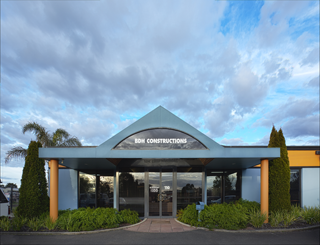 From residential to large scale commercial and industrial construction, we have the flexibility and skill to tailor each project to suit your needs. Our dedication and pride in workmanship together with reliability and technical expertise ensures a quality project every time. Perhaps you are an Architect searching for a construction company you can trust to provide exceptional service and quality workmanship to your clients? Or an individual/couple looking for a reliable builder with the skill and knowhow to build your dream home? Maybe you are an investor or developer requiring a competitive tender and project management? 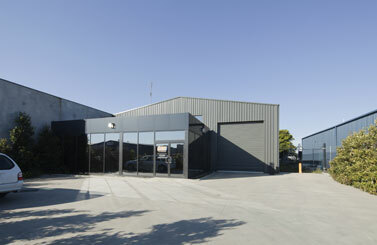 Are you a company requiring a commercial or industrial project? Or a Government Department in need of a commercial builder with an outstanding OH & S track record? 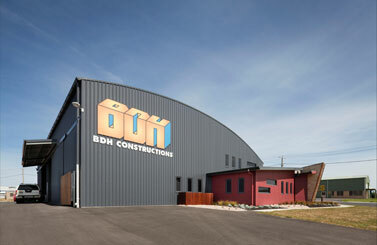 No matter how big or small your construction requirements are… BDH Constructions can help you. Please call us today for a friendly chat. Interested in our customer survey? We realise your time is precious, so we’ll get straight to the point. We want to become the best we can be, so you get the best we can give. Here is a quick eight question survey and we would really appreciate it if you could take a few minutes out of your busy schedule to complete it.